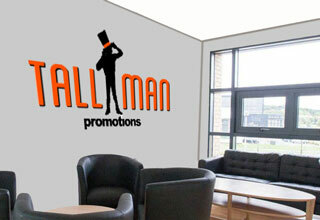 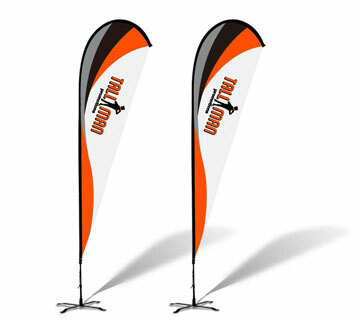 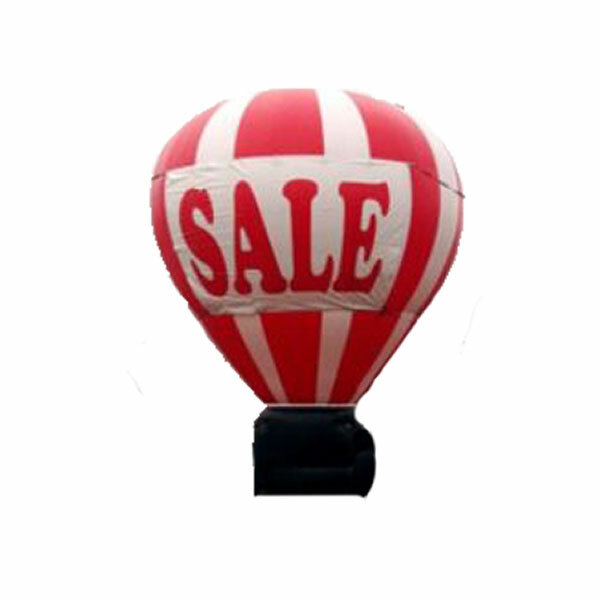 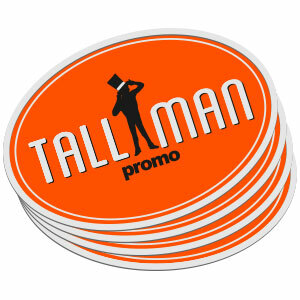 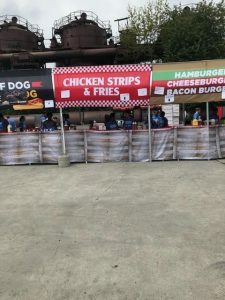 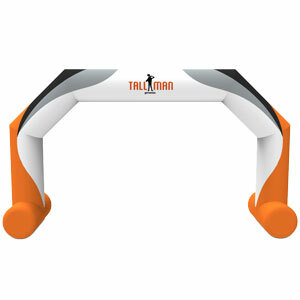 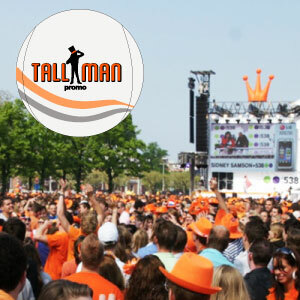 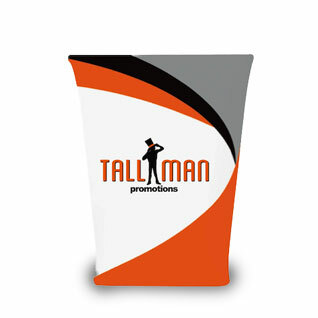 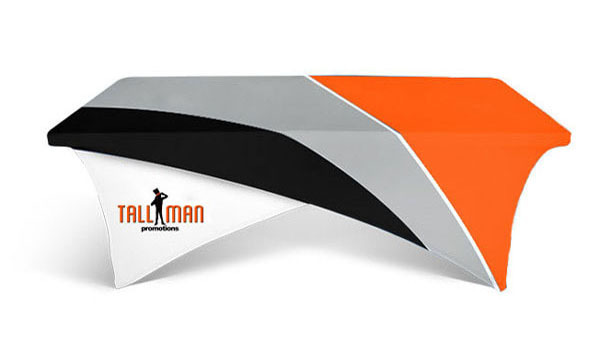 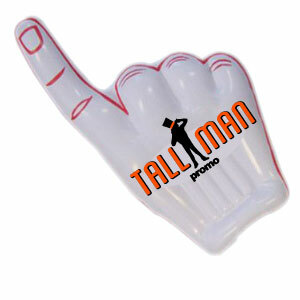 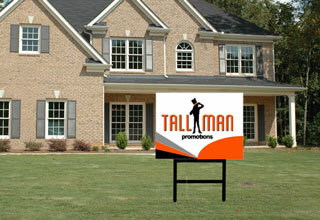 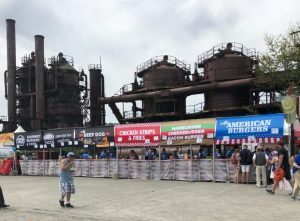 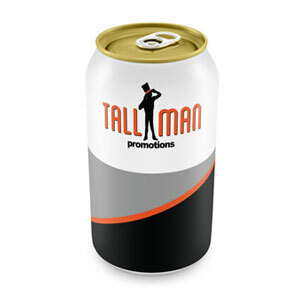 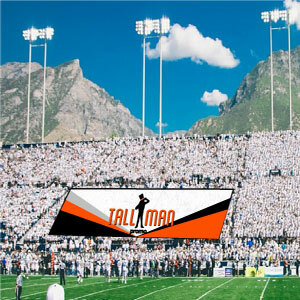 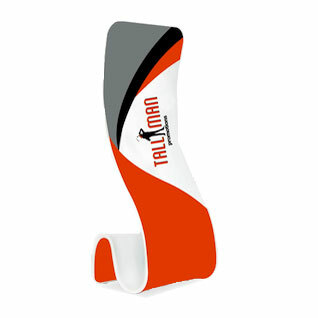 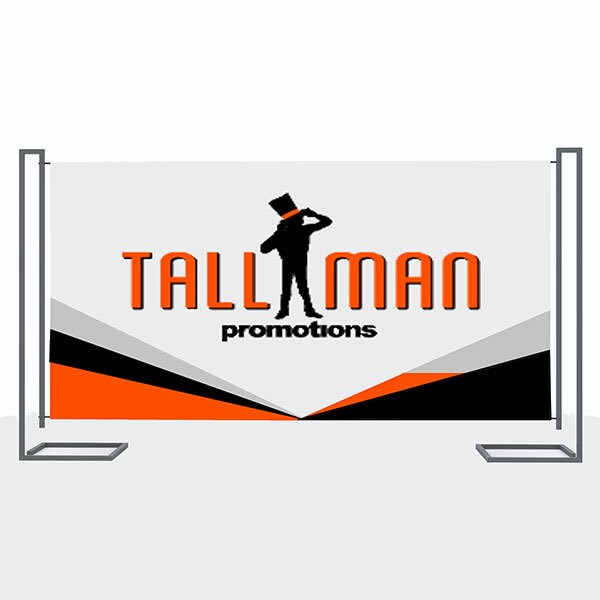 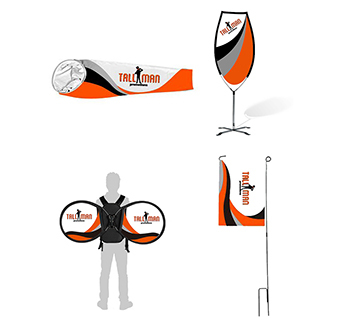 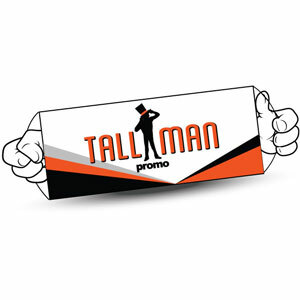 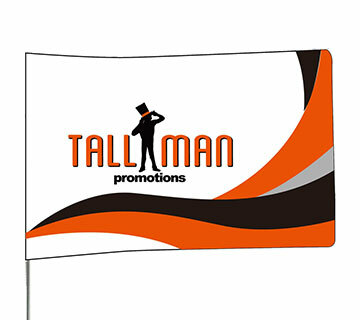 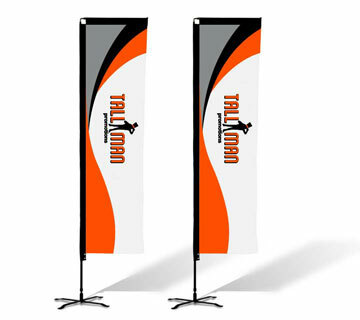 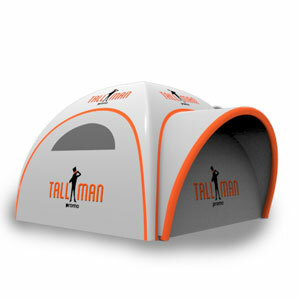 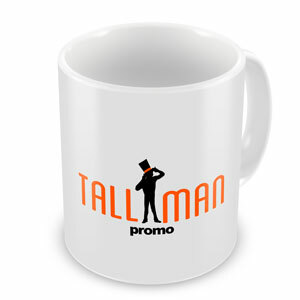 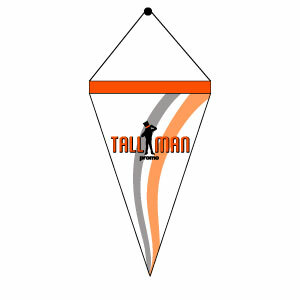 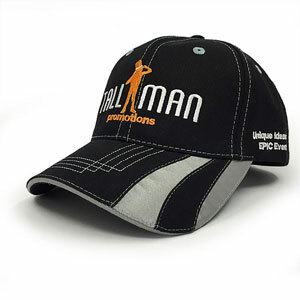 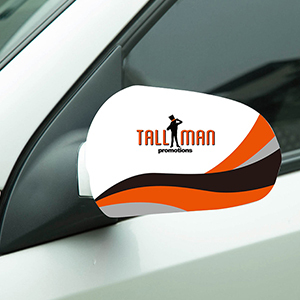 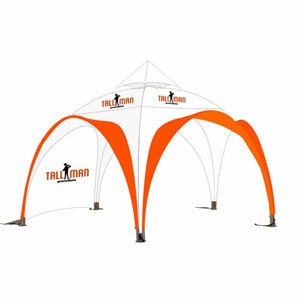 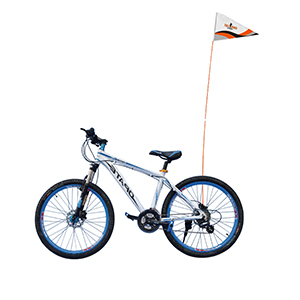 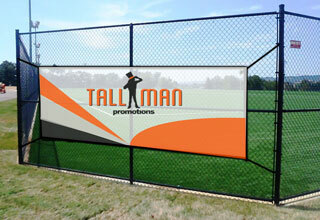 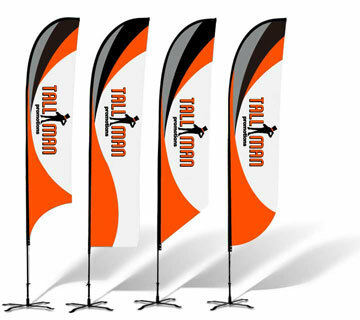 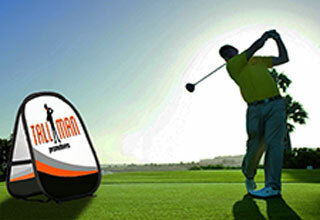 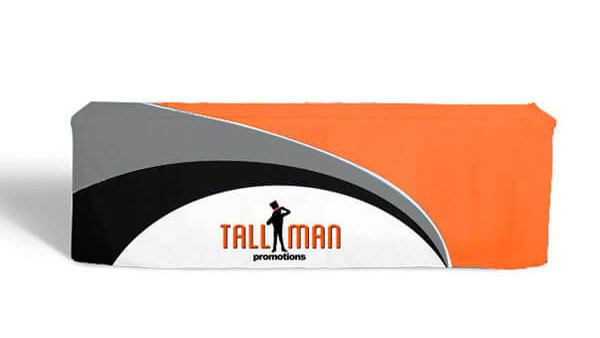 TALLMAN.PROMO fabric banners are good for indoor and outdoor events, which allows you to advertise or set up almost anywhere you can imagine. 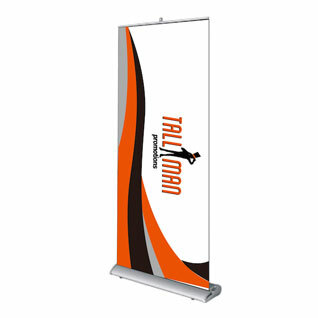 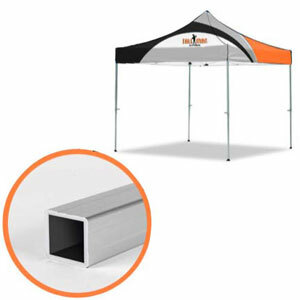 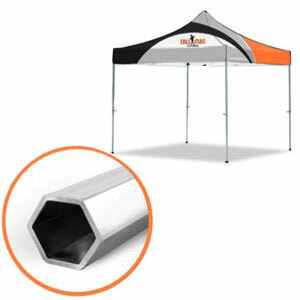 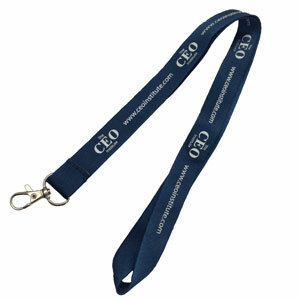 Fabric banners are economical, light weight, have some stretch to them allowing you to set up easier. 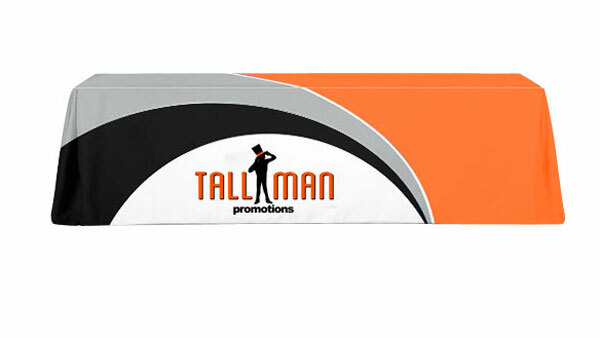 Generate business and garner attention by displaying your business or logo on a fabric banner from TALLMAN.PROMO at your next event. 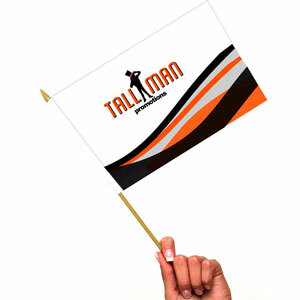 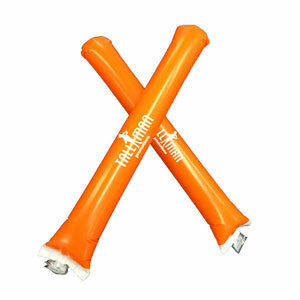 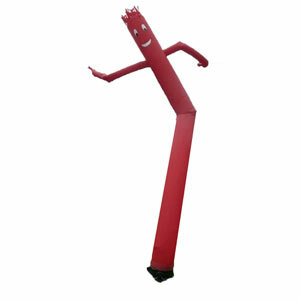 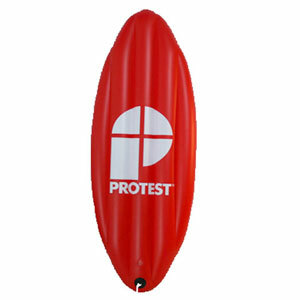 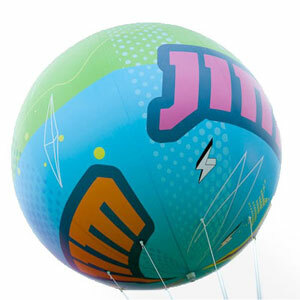 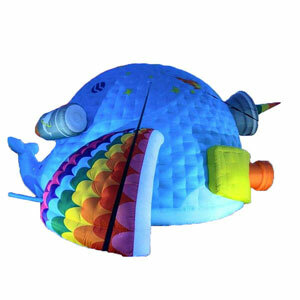 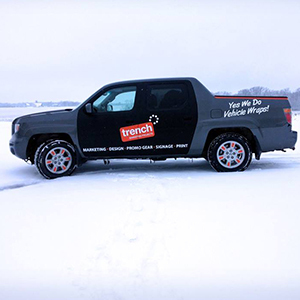 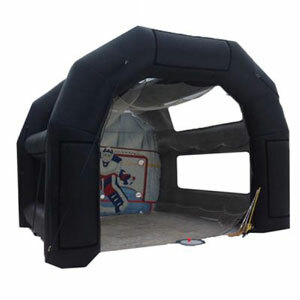 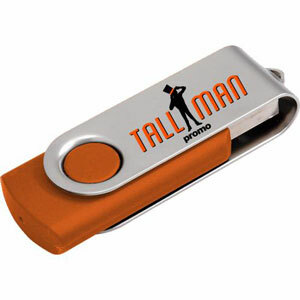 Call us today to find out how to get one, our experienced team will be more than glad to help you! 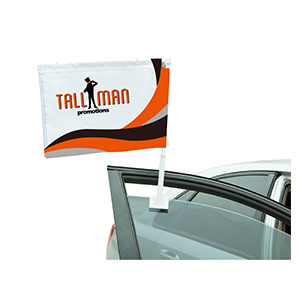 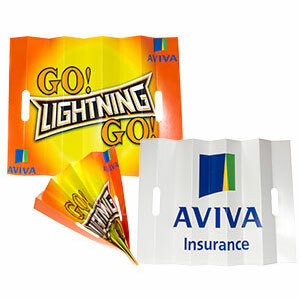 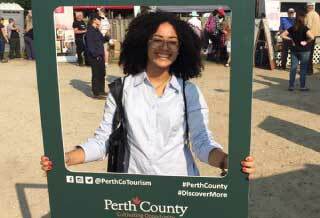 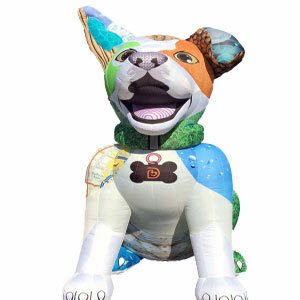 The Fabric banner is lightweight which allows for airflow making them great for outdoor use and comes in a variety of material options. 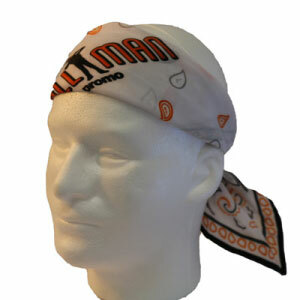 Made with all four sides hemmed, plus grommets on all four corners and approximately every 2ft. 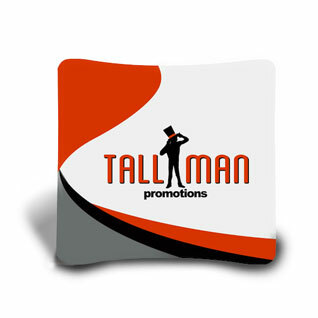 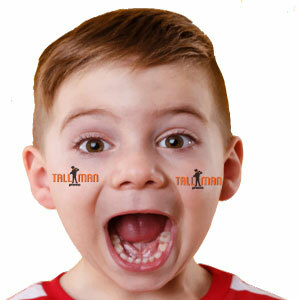 Fabric banners are available in custom sizes on request. 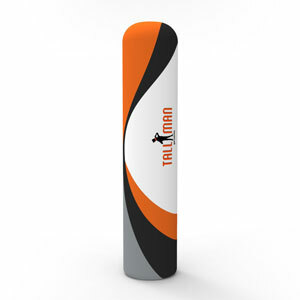 Additional hardware is also available depending on the intended usage.